–SLO Brew is hosting their 30th Anniversary Festival on Sept. 8, 2018 at their newest facility, The Rock. 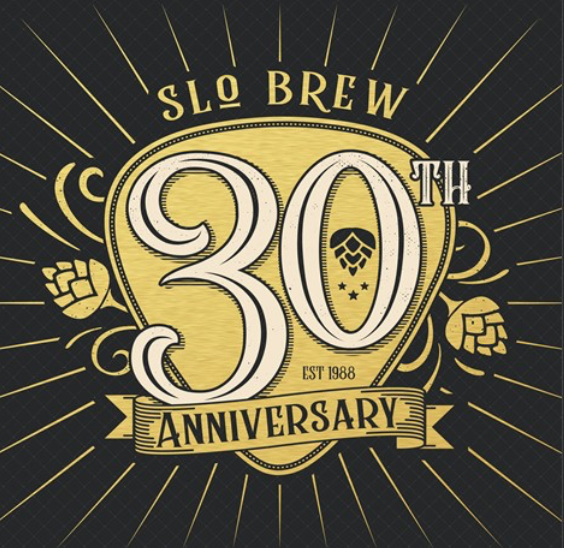 SLO Brew is opening its doors to celebrate thirty iconic years of brewing craft beer and opening their legendary stage to some of SLO’s own best up-and-coming artists for the celebration. 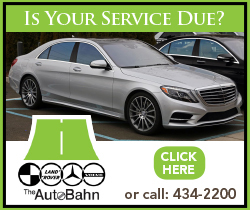 Held at its new event center and outdoor beer garden, live performances by Electric Guest, Fialta, Wordsauce, Truxton Mile, Shawn Clark Family Band, Ras Danny, Chris Beland and Bear Market Riot will keep attendees dancing as they dine on street food and sip craft beer. The SLO Brew 30th Anniversary Festival will take place on Saturday, Sept. 8, 2018 from 12 p.m. to 11 p.m. at the Rock. General Admission tickets are $30 (presale) and include access to the event and concert. VIP tickets are $100 and include front of the line access to the event and concert, two drink vouchers, two food tickets, a 30th-anniversary shirt, commemorative poster, and free cover for the after-party at The Brew downtown. Tickets are available for purchase at www.slobrew.com/live.